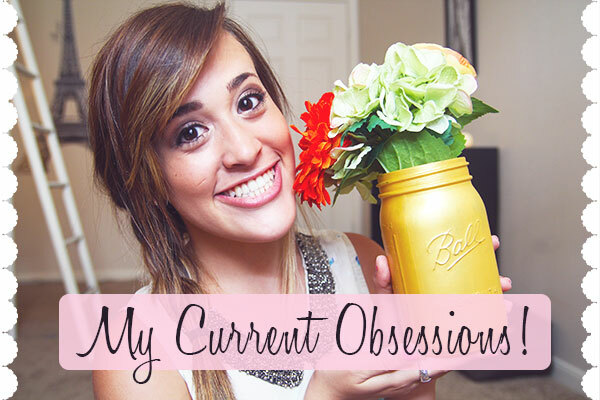 My Current Obsessions | Video ! So I have made another video! For this video I have decided to show you guys some of my current obsessions. From Make up to songs to even a coloring book! So go show me some love and subscribe and click that like button! Oh, if someone could count the times that i say "obsessed" and "love" that would be great! I say it so much without even noticing haha! Maria Isabel Turns 1! | Giveaway Time!